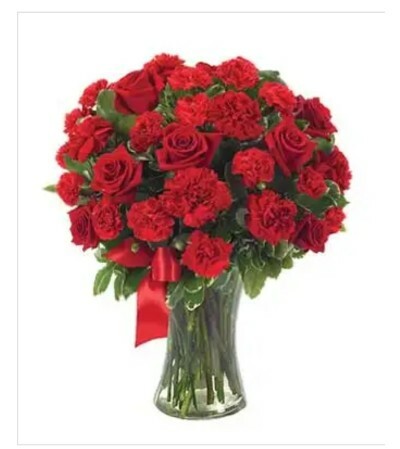 A twist on the original red bouquet - beautiful, blooming carnations! 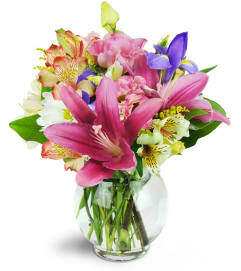 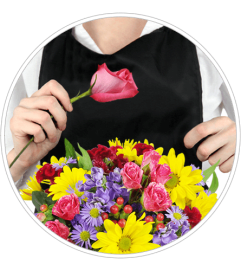 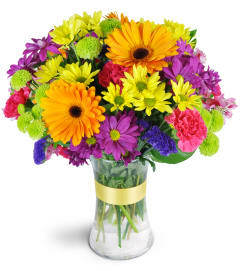 The You're In My Heart bouquet sends a message of love to your loved one. Red roses are a classic for a reason, they stand the test of time and represent a deep love and devotion.